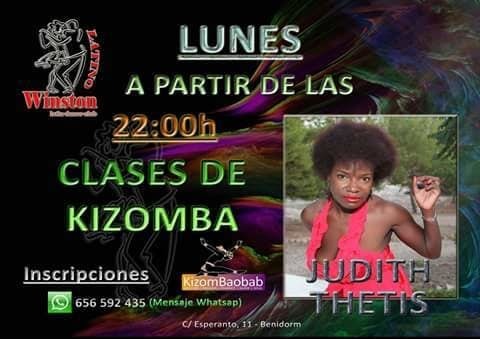 Starting Monday June 1 KIZOMBA begin classes (beginner level) with JUDITH THETIS these shall be of 22: 00h to 23: 00h. Cheer up and register! you will not regret ! !